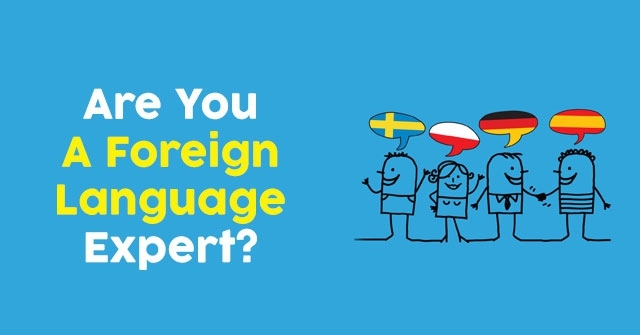 Are You A Foreign Language Expert? 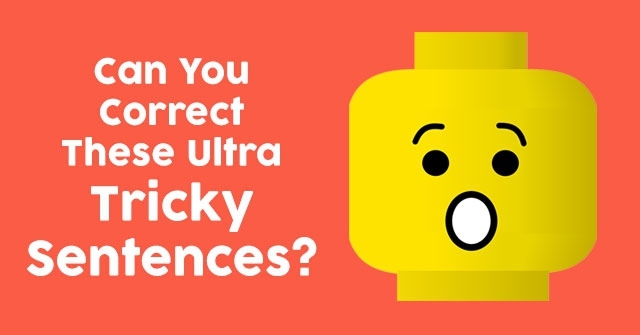 Can You Correct These Ultra Tricky Sentences? 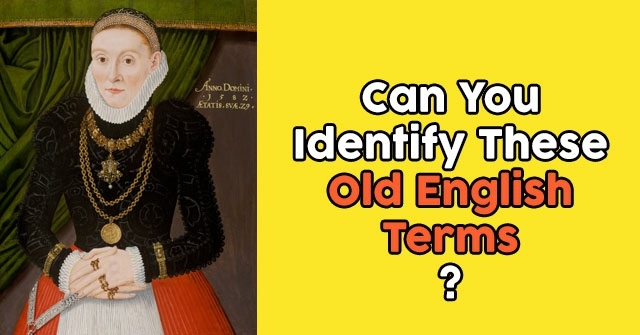 Can You Identify These Old English Terms? 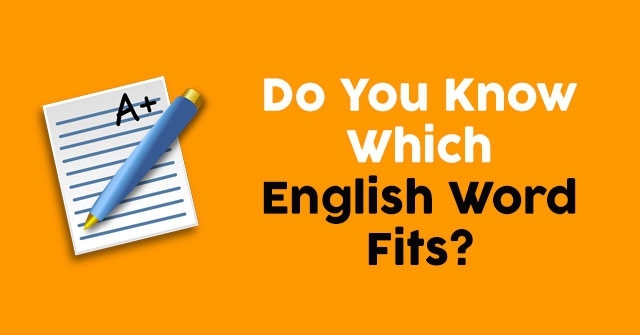 Do You Know Which English Word Fits? 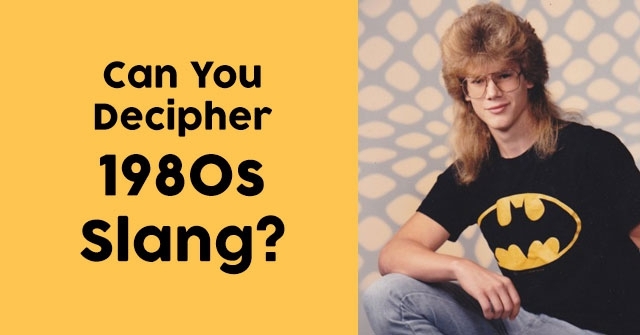 Can You Decipher 1980s Slang? 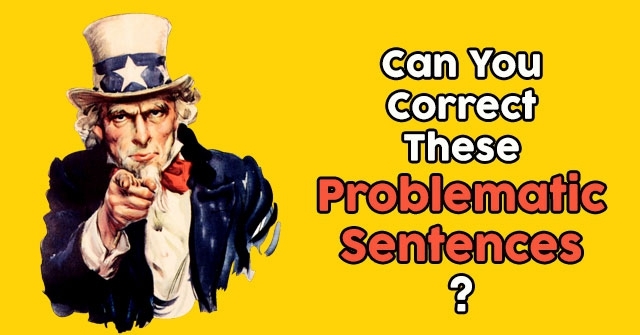 Can You Correct These Problematic Sentences? Do You Have Perfect English Skills? 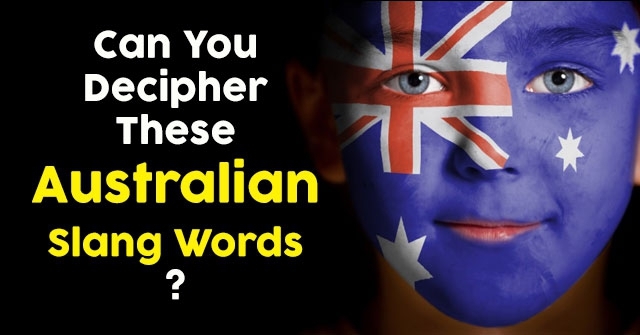 Can You Decipher These Australian Slang Words? 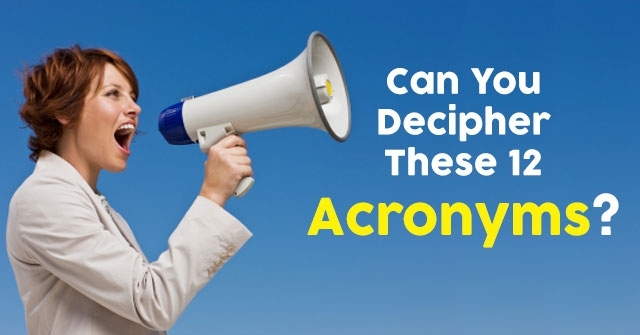 Can You Decipher These 12 Acronyms? 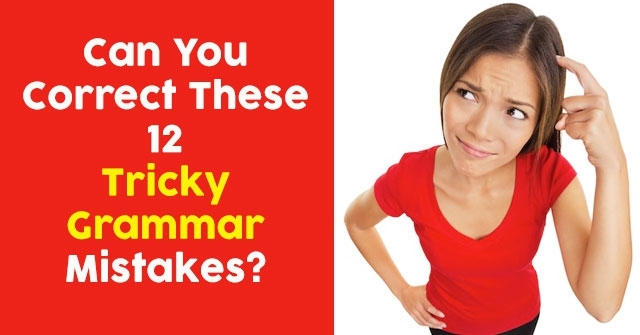 Can You Correct These 12 Tricky Grammar Mistakes? 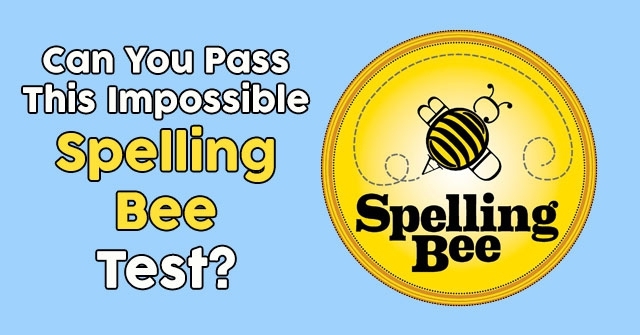 Can You Pass This Impossible Spelling Bee Test?